Luker Pharmacy Management knows that hospitals have different pharmacy needs based on the services they provide and the physician mix. 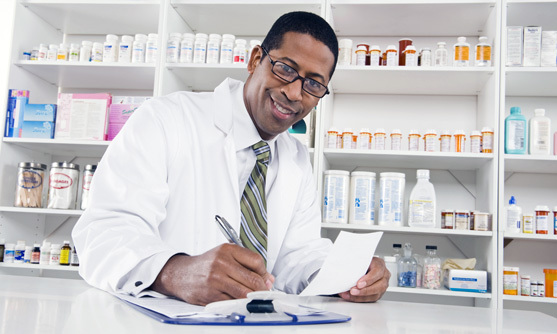 We are flexible and customize all of our pharmacy agreements to the individual needs of our clients. Please contact our office or simply submit a request and we will contact you at your convenience! Daily review of all physician orders. Training for the existing staff. Drug information for Medical Staff. Purchasing and inventory control programs. 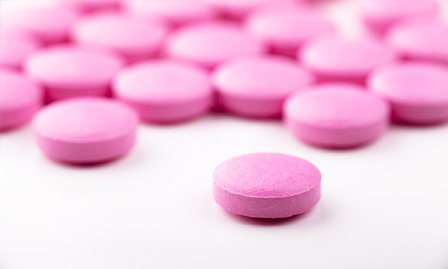 Clinical and formulary management programs. P&T support and Medical Staff interaction. Pharmacy computer systems and automated dispensing systems provided if necessary. Provide full-time Pharmacist staffing & coverage. Provide training to the entire pharmacy staff. Purchase drugs used by the hospital. Bill the hospital for only the items used. Salary pass-through for Luker onsite personnel. Fees based on requested services. Reimbursement for drugs, computer systems and automated dispensing systems if applicable. Remote Supervision utilizes telecommunication technology to provide remote pharmacy operations or provide patient care services. 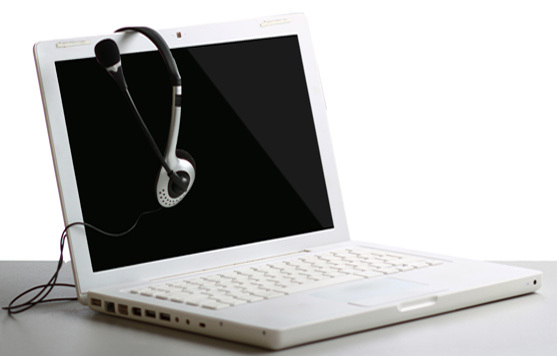 Luker Pharmacy Management can provide remote services to both large and small facilities. Research has shown that remote services can be a cost-effective alternative to expanding pharmacy hours, avoiding medication errors, increased clinical interventions and a guaranteed coverage on holidays, sick days and vacations or supplement coverage during peak service hours. Luker Pharmacy Management Remote Services are HIPPA compliant and secure. Compliance through software programs that verify eligibility, manage the inventories and maximize savings on 340B qualified dispenses and purchases. Routine communications with our hospitals and contracted partners to stay up-to-date on any coming changes or important deadlines. Audits of all aspects of the program to mitigate risk and stay prepared for any oversight review. Please contact our office, or simply submit a request and our expert team will contact you at your convenience.